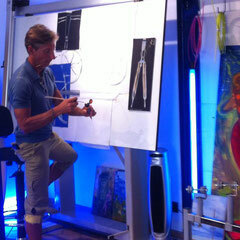 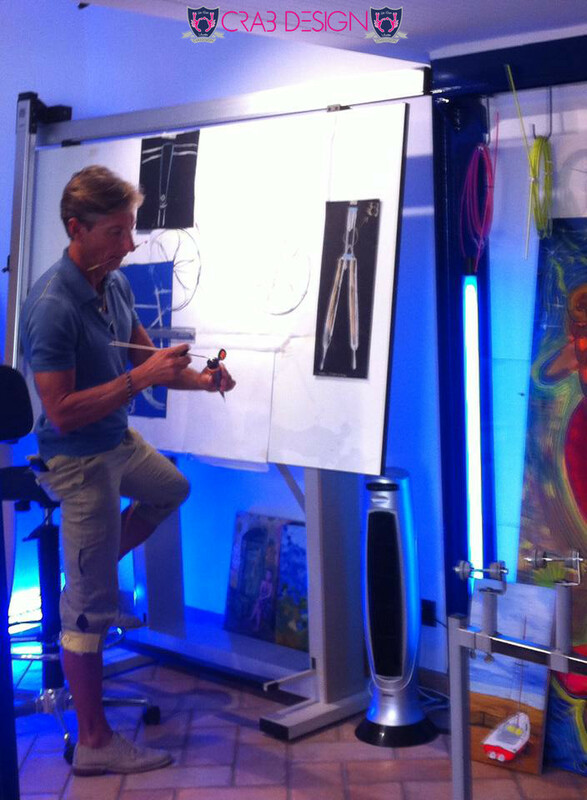 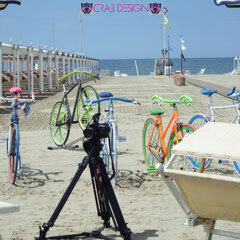 Crab Design® on Sky channel 214. 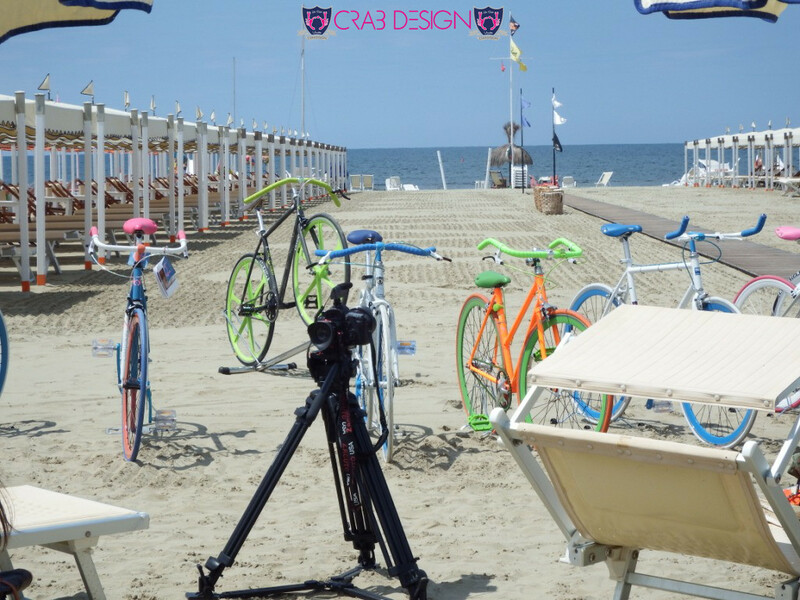 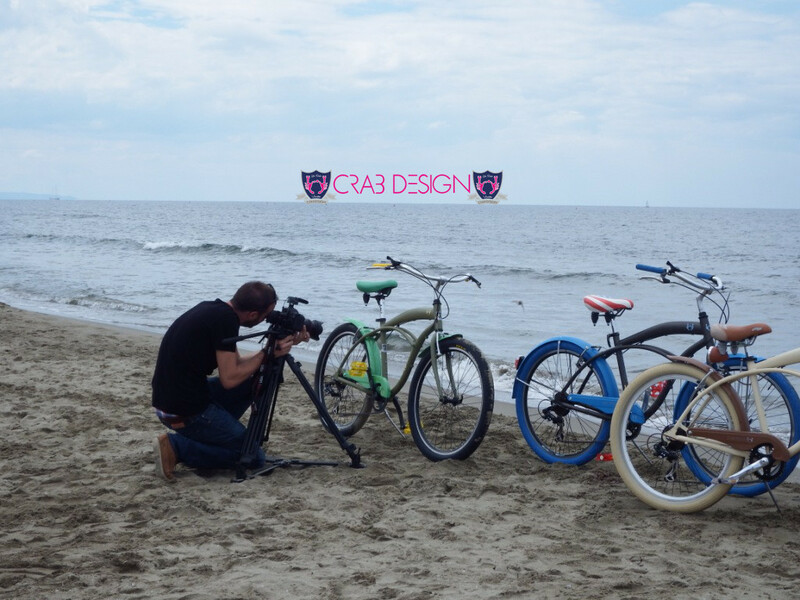 Bike Channel is the first television channel in Europe entirely dedicated to those who pedal. 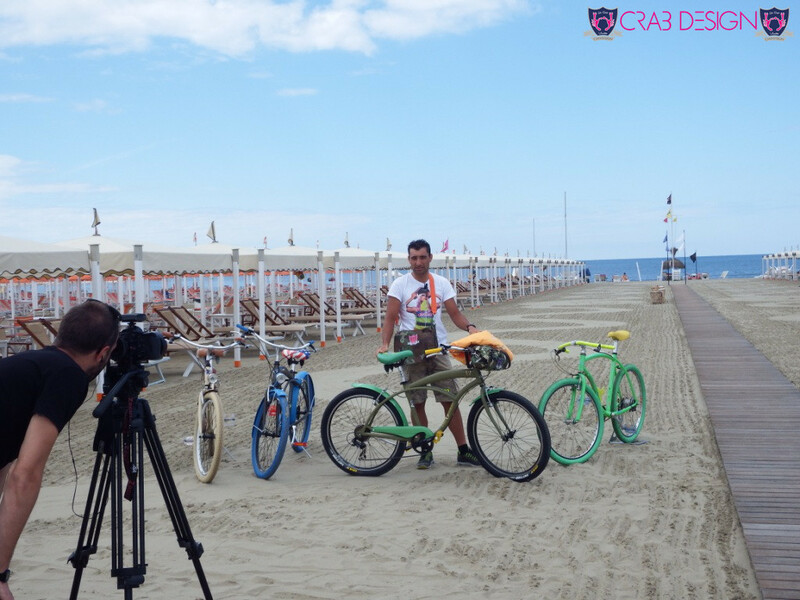 The services turned in Versilia have had as a guest ex Pro. 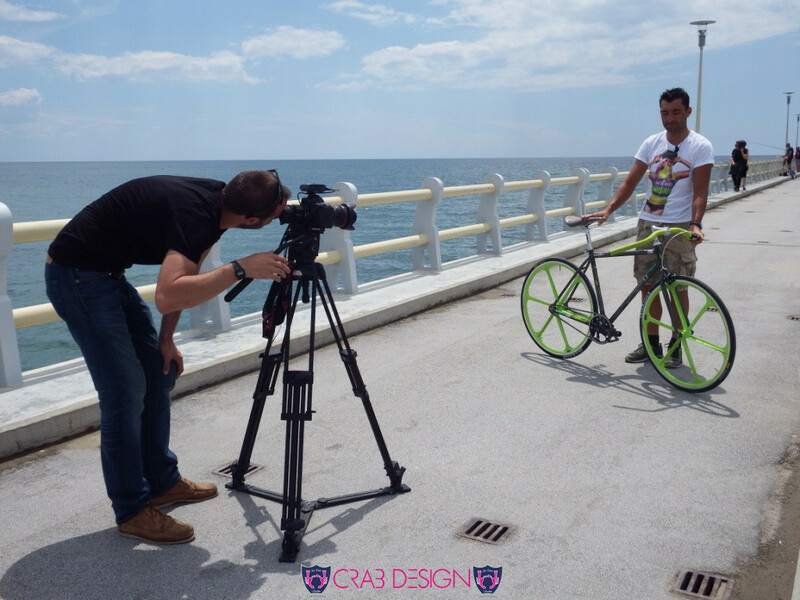 Francesco Chicchi (world champion under 23 UCI Zolder Belgium 2002). 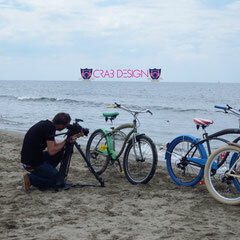 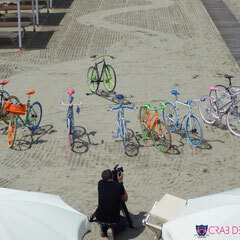 Crab Design® backstage photo.